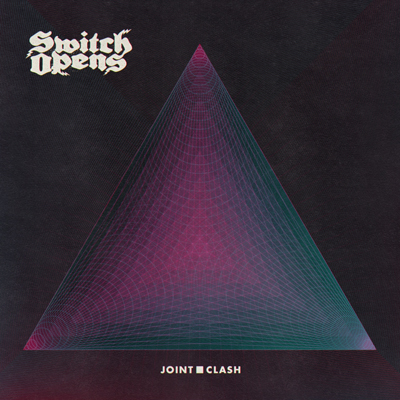 Switch Open: Joint Clash LP out today !! Transubstans Records gladly announces the release of the LP “Joint Clash” !! The album is released in a beautiful gatefold, covering the energetic, progressive & heavy spectra of SWITCH OPENS. SWITCH OPENS from Stockholm, Sweden started out in 2000 as Fingerspitzengefühl. They made two albums for Kooljunk Communications, “Fingerspitzengefühl” in 2004 and “Happy Doomsday” in 2006, and decided to continue as SWITCH OPENS in 2008. The three albums have all been highly acclaimed in Swedish and European rock press, such as Close-Up Magazine, Sweden Rock Magazine, Metal Hammer, Rock Hard and numerous webzines. “Happy Doomsday” was nominated as best metal/punk in the Swedish independent music awards (Manifest) in 2006. The band has done extensive gigging on their own, but also supported bands such as NEUROSIS, SCARS ON BROADWAY and ENTOMBED. The band has earned a reputation as an adrenalized live act, crushing everything in their way. Switch Opens signed to GMR Music Group in October 2008 and the self-titled record was released in Scandinavia in September 2009 and in the rest of Europe in the end of October. In January 2010, the album won P3 Guld, the Swedish national radio music awards, in the Rock/Metal category. Order your copy today at the Record Heaven Webshop ! Below you’ll find the track “Pompous Pumping Heart” from “Joint Clash”. Enjoy! JOHN DUVA’s “John Duva” out today!! Troglodyte Records are very pleased to present the release of JOHN DUVA! 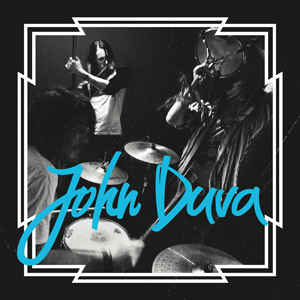 JOHN DUVA is a band from Åre in northern Sweden; a place where they’ve lived and played together for a long time. Lately, the band moved south, to the archipelagos of Stockholm. They are all traveling from different cities in Sweden to meet up and play on the island of Yxlan, Stockholm, pretty much all the time! With an attitude and a burning passion, they meet up to play and to dispose the frustration of waking up and wasting their time with routines and everyday jobs. This is the main factor for their inspiration, and the heart of their music; to break free from standard living and create a reality of their own which consists of music and pure energy. JOHN DUVA is band that you don’t categorize, simply because of the variated impressions they use in their music and lyrics. Think The Hives meets King Khan & The Shrines, combined with garage, punk & psych, and you might on your way of getting the picture! Three Seasons are back in the game, this time with a big tour in Spain! 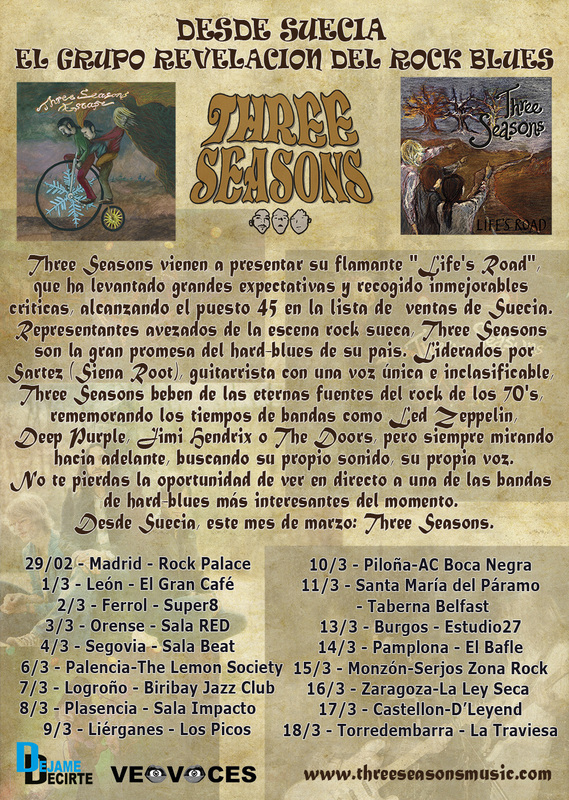 Three Seasons has since their smashing debut “Life’s Road” got a grand break-through in Spain and are even cited by Cometa Magazine as the best album of whole 2011! Listen to Three Seasons “Escape” below! Transubstans Vinyls: MOTHER MISERY out soon !! 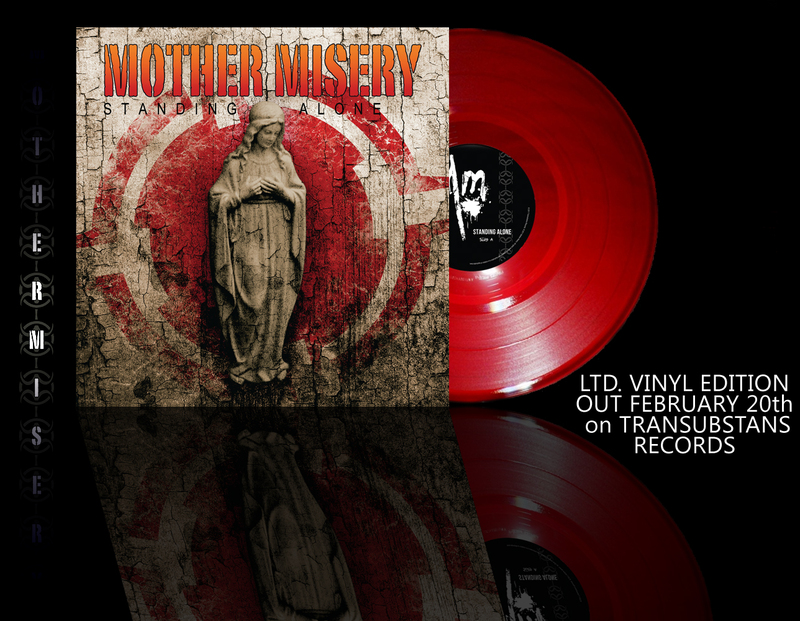 the vinyl release of MOTHER MISERY’s smashing 2010 album “Standing Alone” is here! It will be released on Transubstans Records on February 20th! The LP is released is 100 transparent red vinyls and 200 black. Limited! Get your copy at the Record Heaven Webshop ! Webb-tv: Bobby Sant – Like a leaf in the wind – nwt.se – Ditt Värmland, just nu!. BOBBY SANT: “It’s Just A Lonely Feeling” OUT NOW!! 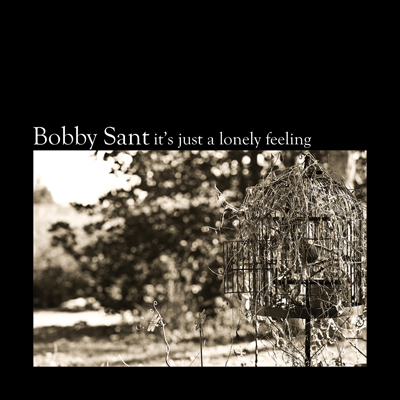 BOBBY SANT’S fantastic debut album is finally out on Sakuntala Records! Bobby Sant has with his debut compiled a highly acoustic track list infused both with sensitive awareness and a considerable amount of punk attitude. Except for small guest contributions of piano, harmonica and electric guitars, the songs is entirely about Sant’s sharp, chanting vocals, rooted somewhere between dark blues and dreamy folk music, and his fingerpicked guitar. Bobby Sant stands alone in the songs as well as in the studio and the desolation is a significant theme going through the whole album. The desolation created after the ones you’ve left behind, but also in the missing of the ones you haven’t met yet and of the situations not yet experienced. “Music is life and death for me, literally. I think I’m a person seeing the world in black or white. The grey parts just don’t interest me” “It’s just a lonely feeling” is rooted in a blend between ancient folk and the contemporary indie scene in a similar way as acts like Devendra Banhart, Joanna Newsom, and Fleet Foxes. Sants’ songs might not feature any lush vocal harmony arrangements but is still creating a highly intense and dreamy soundscape. And like two other big names in the genre, the fellow Swede The Tallest Man on Earth and Kentucky’s Bonnie “Prince” Billy, Sant lets his songs be built up by battered and broken elements as well as sincere and tender ones. As a little bonus, the cover photos are taken by Katie Van Zandt, the daughter of the one and only Townes Van Zandt! As a celebration of the release, we’re sharing another track from the album, called “Stuck On Townes”. Listen to it below! A fine review posted from acclaimed Prog Archives! “Have you ever wandered around the city at night, and suddenly had a taxi drive by you with wide open windows – attacking you with strange Arabian music flowing right into the streets? Whenever I put this album on, that’s what I imagine – that’s where my thoughts go. To those wonderful, kind, proud and hard working taxi drivers who talk like machine guns and do their very best to introduce you to the music of their homeland. I’ve had countless of fares going home from a night out on the town, maybe not the most sober dude, but having a terrific time with my newly found friend for the hour – bobbing my head back and forth to some enchanting desert cobra music. Just like the previous review I did, this one also takes its inspiration from far far away – far away from the wet and windy Swedish north, juggling all kinds of Arabian, African and Persian flavours whilst still infusing everything with something that I’ll get back to a little later. -And yes I’m continuing on my Swedish diet here. My neighbours are worth it trust me on this. The guy behind this experiment is named Peter Lindahl. The reason I’m calling this an experiment is that nobody – and I mean nobody had attempted to immerse themselves completely in this kind of music before – and then releasing it like a proper album for the casual music fan in Scandinavia – well at least not a native white guy! I’m sure there are many people from all around the world who have been successful in getting albums printed in Scandinavia on the basis of a waiting public – no doubt, but everyone featured on this outing is from Sweden. No introduced spices, and still you’d be hard pressed to put your finger on anything sounding out of place in regards to authentic Arabian or Persian music. It all comes across like revamped Middle-Eastern music gently streaming out of your local taxi cab. Lindahl plays a wide variety of instruments, and maybe that is something of an understatement on my behalf, because this dude is up there with Mike Oldfield. Wow! Let me just run you through what he gets his filthy hands on through this highly infatuating musical caravan: Mellotron, Fender Statocaster, Saz, Zither, Spanish, western & twelvestring guitars, Bass, Mandolin, Santoor, Piano, Melodion (modified ockarina), Viola de gamba, Baroque travérs-flute, Kena, Soprano & Alto recorders, Daf, Darbouka, Tamboura, Various percussion, Synthesizers, Samplers, Soundeffects & Programming, Chorus, Vocals and Recitation. Pheewi! Everything he touches sounds well versed and true, and this is coming from a guy who grew up with loads of friends from places such as Egypt, Ghana, Iran, Lebanon, Kuwait, Algeria, Tunisia, Somalia. One of my best friends who incidentally also turned me onto the drums was from Senegal – he taught me a great deal about this kind of music – the different tonalities it sported as opposed to those beats we are taught here in the cold North. And this album still sounds very much in tune with what the music down there is all about – it’s just trying to do something different here. Trying to be ethereal and anti-grounded, even if the instruments are terrifyingly wooden in textures and heavily rooted in the soil. It takes a brilliant musician to change the feel of an instrument – making the drums fly instead of what they usually are – earth bound and rustic. What makes this album pop and stand out – and ultimately also crosses the line into something the ordinary prog head might enjoy, is the way everything is gift wrapped here. Let me tell you about the paper here, because that’s what caught my attention almost immediately. Clean ethereal flutes handled with care sounding like a mish mash of dolphin song and pan flute. Abstract soundscaping synths slowly forming underneath everything like had the earth turned into a sonic version of coca cola. Soulful weeping electric guitar interludes. Beautiful lingering violin sections with nods toward the greener pastures of Ireland – maybe spliced up with a tiny dash of doom. Other times the music turns evil psychedelic – approaching early Floyd tracks like Set the Controls for the Heart of the Sun – reaching out of its own sarcophagus with rotting arms grabbing a hold of you with Egyptian flare and seduction. Then in the heat of the moment we are treated to a female voice stepping out of the pyramid with soaring whispers – tales of flight and the golden Horus.